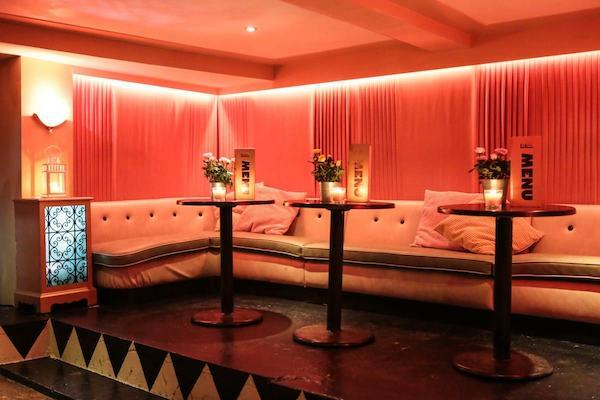 The Big Chill House provides a taste of Shoreditch in King’s Cross. The whole venue can be hired for large events both private and corporate. 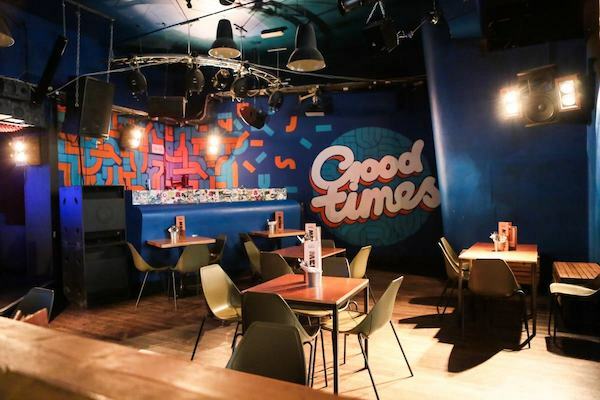 With numerous bars across four different rooms the venue can comfortably cater for up to 550 people. There is also the Games Room and Roof Terrace which add an extra spin to proceedings. All rooms are equipped with excellent sound systems. 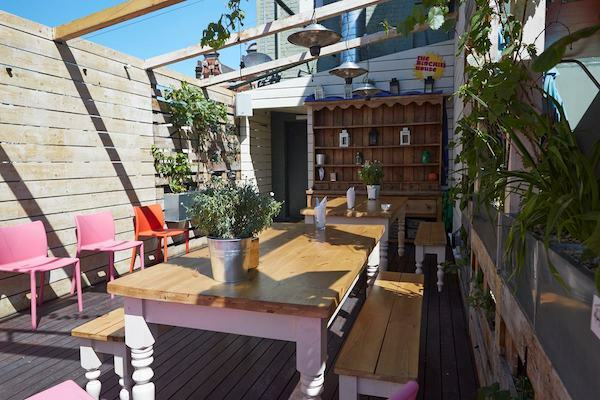 The venue has everything you might need for your event, from freshly roasted morning coffee, and free wifi to delicious, tasty cool drinks to enjoy on the sunny rooftop terrace. 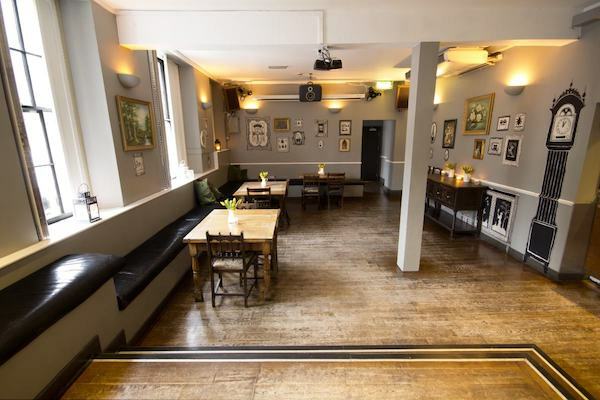 The Big Chill House has a number of areas available for hire for private events. It’s suitable for birthdays, engagement parties, team building, corporate meetings and everything else in between.